Many of us work 11 hour-long days and can barely muster the energy to get home, much less prep ingredients. Takeaways aren’t exactly known for being super healthy either, albeit efforts from the authorities to make hawker food healthy again. Meanwhile, family recipes are also fading from memory as the younger generation start to move away from the kitchen. But that doesn’t mean that Singaporeans have lost their love affair with a properly home cooked meal. And no, I don’t mean instant food. 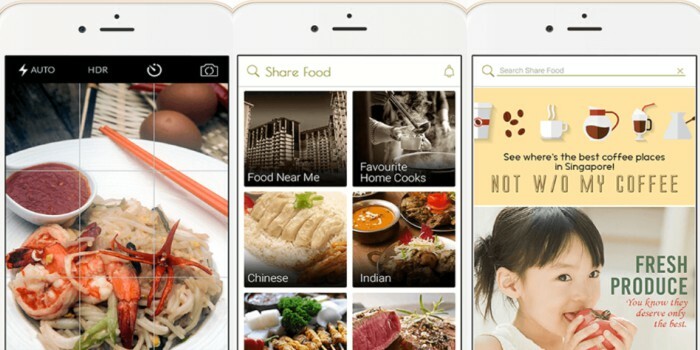 Share Food Singapore is an app that allows the home cooks of Singapore to share their home cooked meals with everyone. 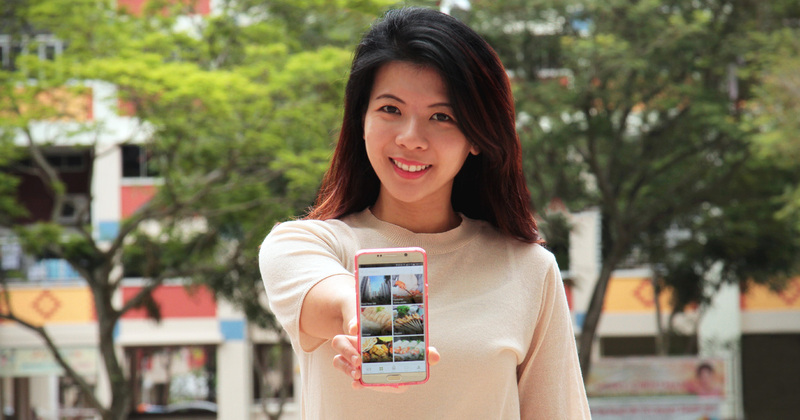 It’s something like Carousell, but for foodies. Home cooks only have to sign up for a free account, and they will have their own profile where they can post food photos. Each post contain necessary information such as ingredients, amount available, as well as cost per serving. Foodies (customers) can also indicate if they have any special requests. Simultaneously, the trio are also educating the public about what it means to cook and sell from home. Fortunately, according to the National Environment Agency (NEA), as long as home cooks adhere to the regulations stated, they are free to cook away. But that doesn’t mean that it has been a wrinkle-free process. A key obstacle at the core of Share Food Singapore is the need to reassure Singaporeans about food safety and hygiene. All home cooks are encouraged to certify themselves at a food safety and hygiene course. They will then become a “Share Food Ambassador” with a “Safety Certified” badge on their own profile. However, at the moment, just over 40% of home cooks have been certified. That being said, a 100% certification is still something the team is working towards. Chinese cuisine is by far the most popular cuisine but that’s because of the racial majority, and is not reflective of the variety available. 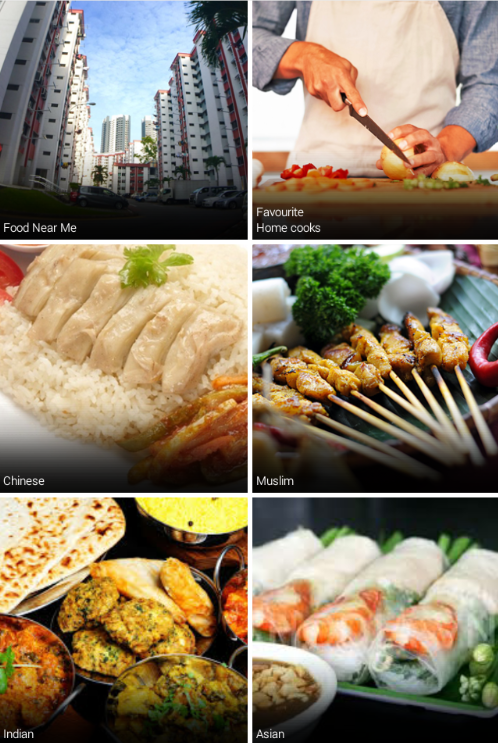 On the app, you can find a plethora of cuisines ranging from Chinese to Healthy & Organic, and it doesn’t stop there. This could come in the form of healthier options, or even those that even cook using herbs that they had cultivated themselves. 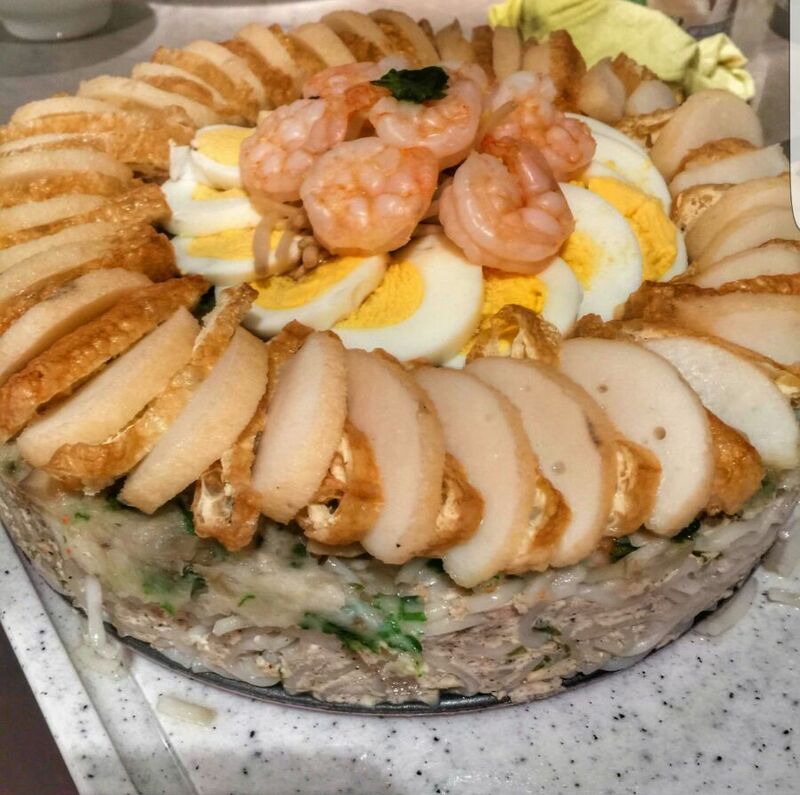 Some home cooks who want to exercise their creativity can also create entirely new dishes – like one who crafted an entire laksa cake. In terms of convenience, however, the most frequently perused category would be “Food Near Me”. You might be surprised to find who’s cooking near you – it would also save you a lot of time and hassle when this feature can simply let you pick something interesting and novel in your neighbourhood. 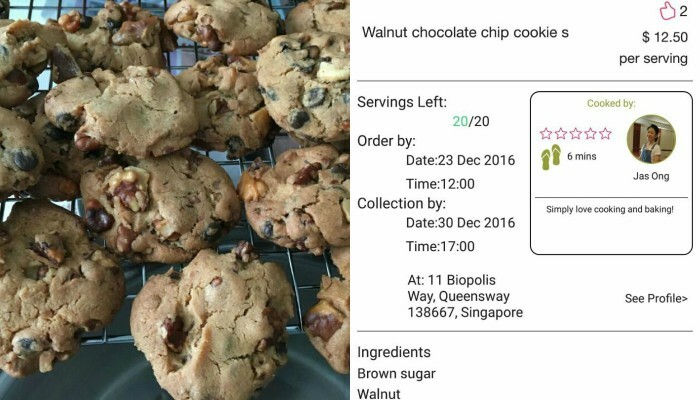 Share Food Singapore doesn’t just aim to be the Carousell of home cooking, they also contribute towards the community of home cooks. Via their Facebook and blog, they share videos and articles on the delights of home cooking. According to co-founder Joshua, Share Food Singapore differentiates itself from everyone else with their recipes. The app thus becomes more than a marketplace, it also becomes a learning platform and a communal space for anyone who loves cooking at home. Joshua notes that there are currently “many things in the pipeline to strengthen this bridge that [they’ve] built to connect home cooks and foodies.” These range from delivery services and app engagement, to sprucing up the blog with even more tasty recipes and juicy cooking tips. In terms of long term goals, Joshua expresses that the team has set their sights on a regional expansion. But meanwhile, they already have an exciting event in store. Counting down to Christmas 2016 with the spirit of giving is #freefoodweek, where passionate home cooks will be feeding hungry foodies for free. Harking back to his past, Joshua shares how his mother would always cook a little extra to give to their neighbours, and in return, they would do the same for them. The team is also currently working on encouraging home cooks to share their food with charity organisations, and are in the midst of ironing out the finer details and seeking permission from agencies. One of Share Food’s home cooks once told the team that “some of the best foods are found from the homes of passionate home cooks” , so long as people love to eat, there will always be home cooks ready to feed. For the team, this translates to an ever-growing community of home cooks and an appetite-inspiring plethora of delicious meals cooked right in the heart of the home.